“The Garden Sense” is the fourth and final short film the SFA is producing in the fall semester. 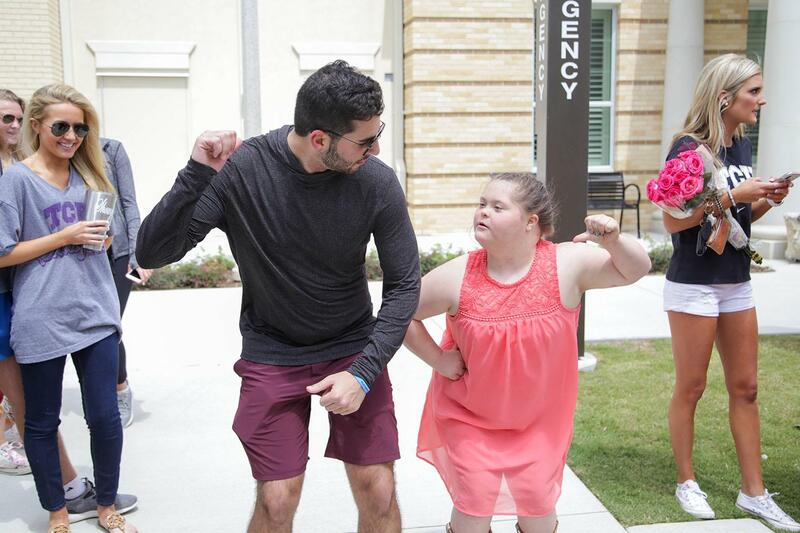 Pi Kappa Phi helped a young cheerleader with Down Syndrome achieve her big dream. 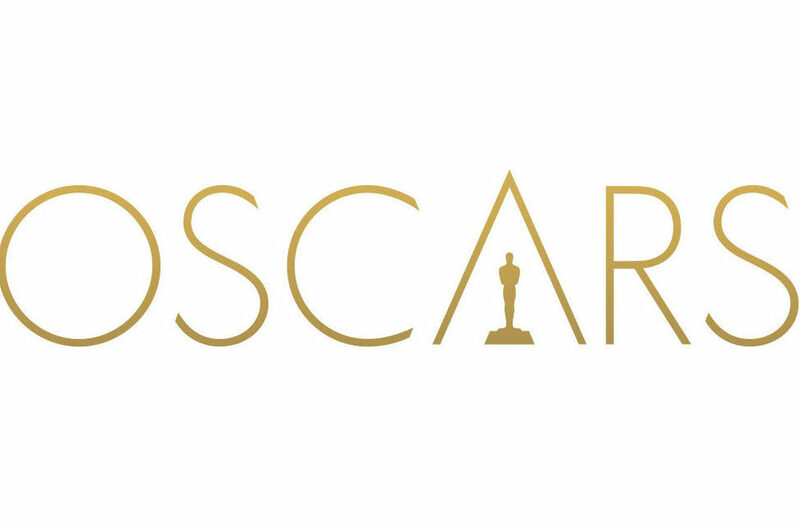 What films were left out of the oscars this year? 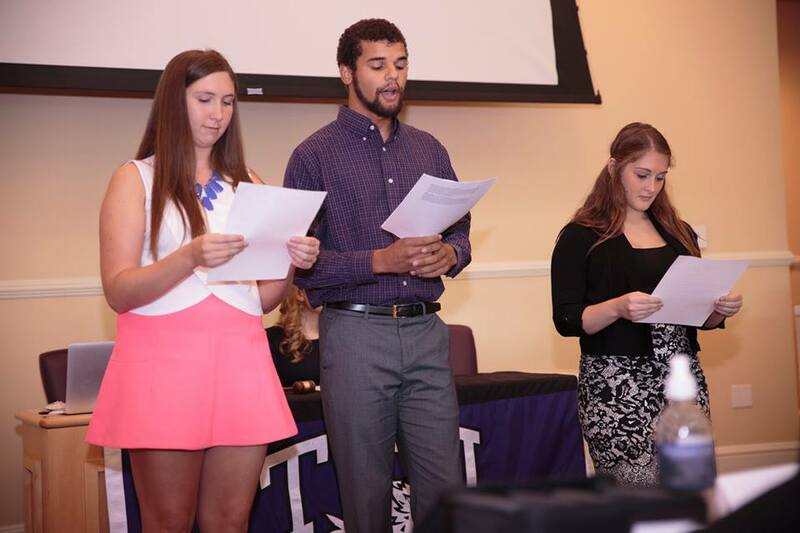 TCU wants students to thrive on campus, and it provides various resources to help them do that. 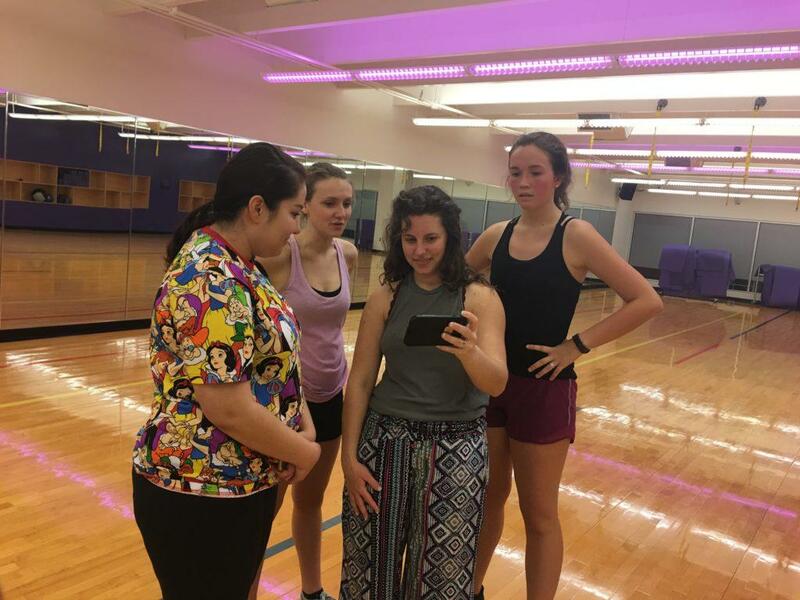 Kappa Alpha Theta will compete in Sigma Lambda Alpha's stroll off. Frogflix is back for another episode. The movement to develop an African-American studies minor is gaining momentum. 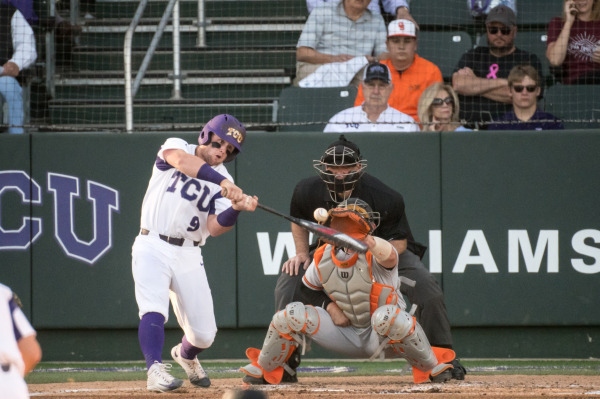 TCU falls to 27-6 overall and 8-2 in Big 12 play after losing to West Virginia. Art and science students worked on additions to the environments of five different animals at the Fort Worth Zoo. 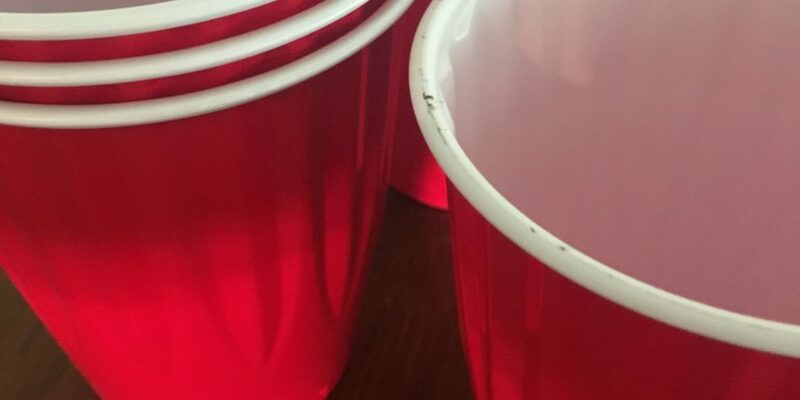 What constitutes consent when alcohol is involved?